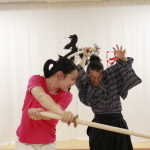 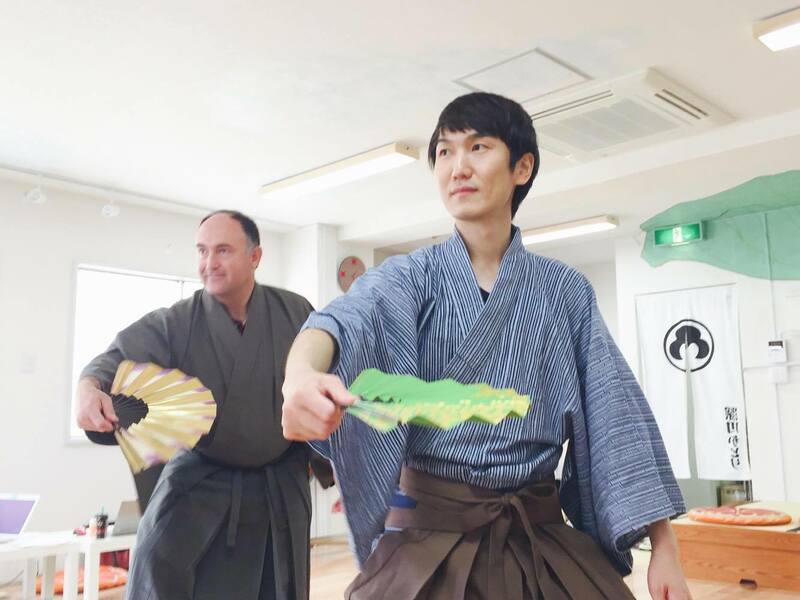 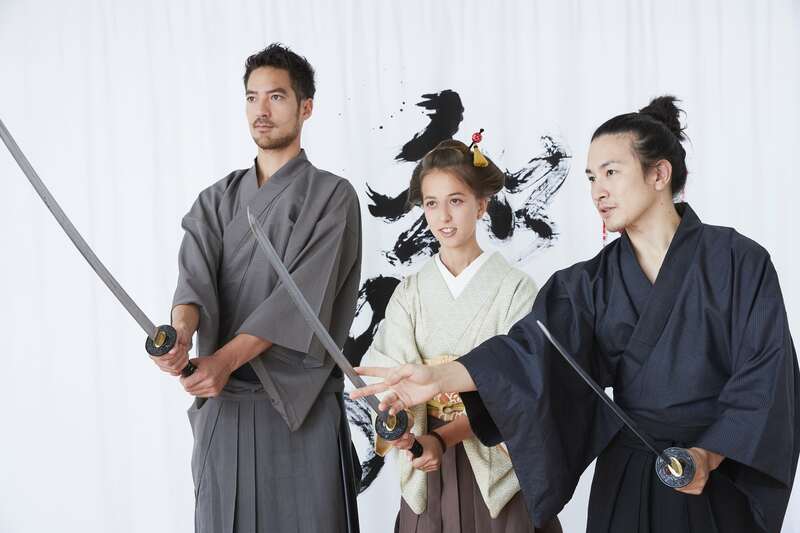 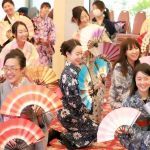 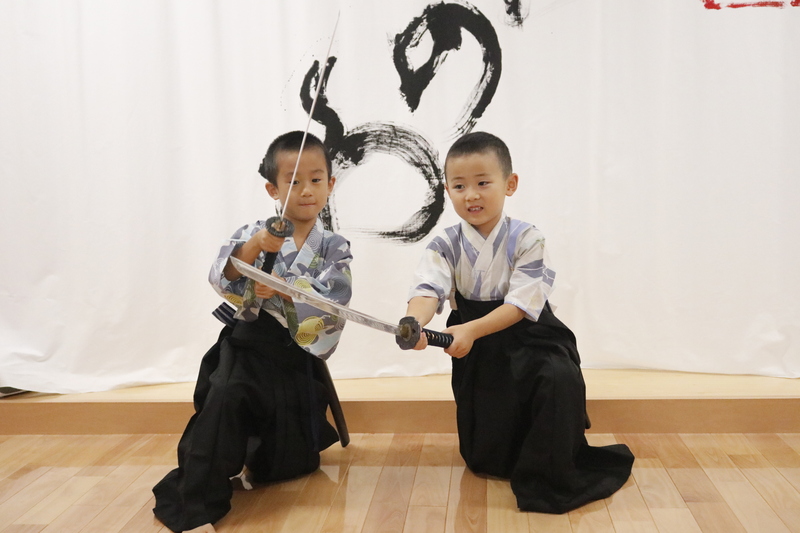 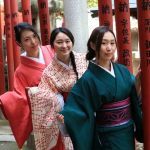 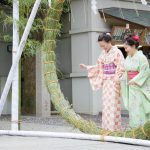 Facility offering kimono rental & dressing service, as well as Japanese cultural experiences including the tea ceremony, classical Japanese dance, and sword fighting. 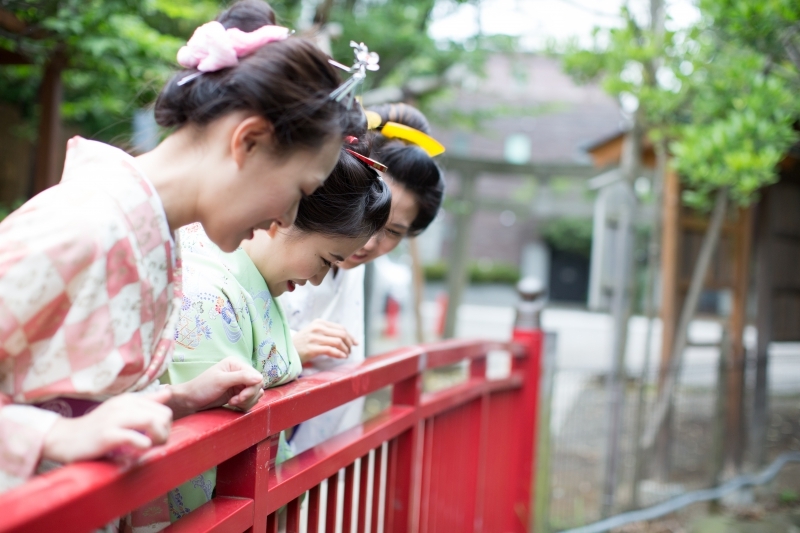 Customers can also enjoy taking a stroll while wearing a kimono. 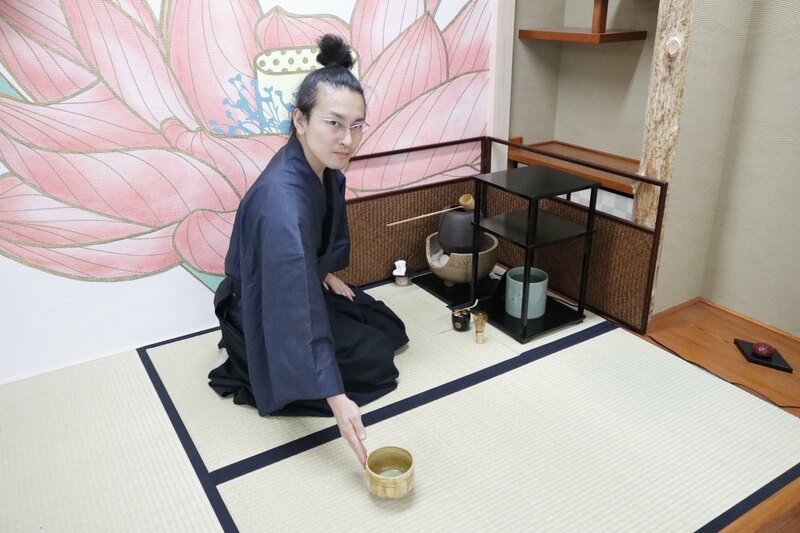 The shop’s location is in Fukagawa, Tokyo. 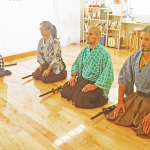 This place is called the strongest place with spiritual energy. 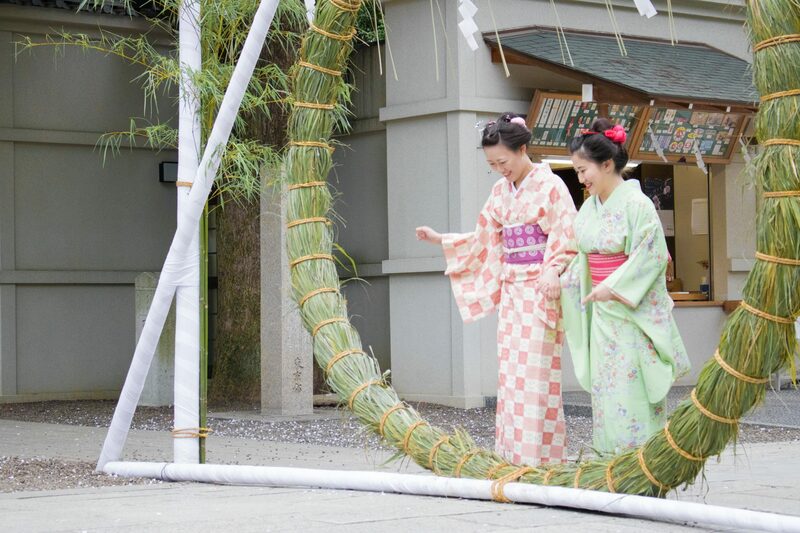 Let’s walk for this traditional townscape with Japanese traditional style “Kimono” and Japanese hairstyle. 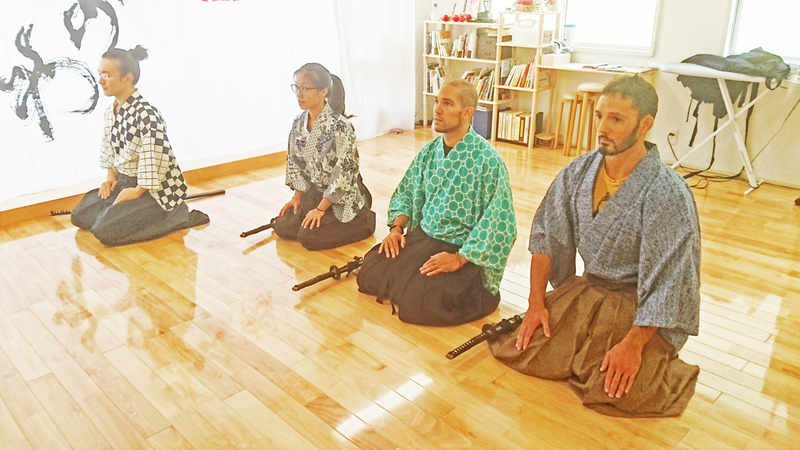 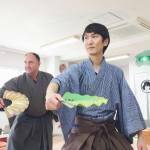 The instructor will teach you how to wear kimono. 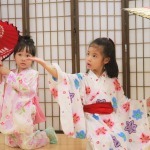 After that, I will teach basic movements such as walking, how to use dancing tools, and easy Japanese dancing. 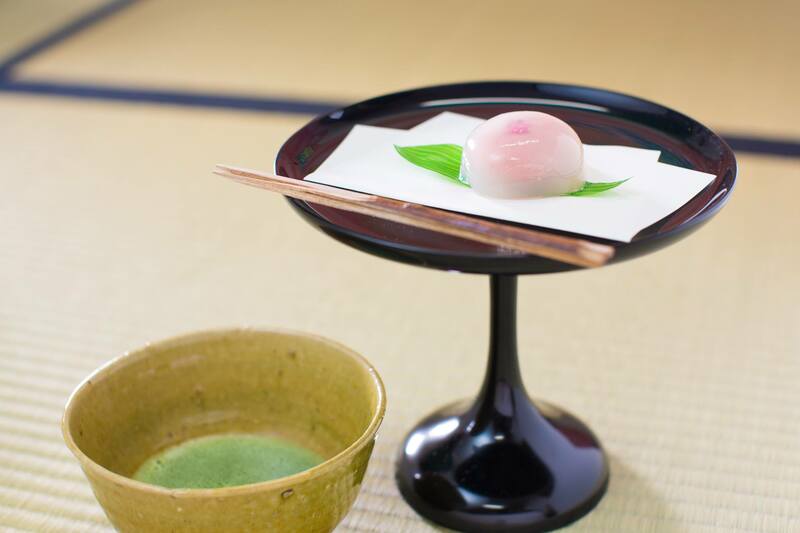 Let’s feel the tradition of Japan! 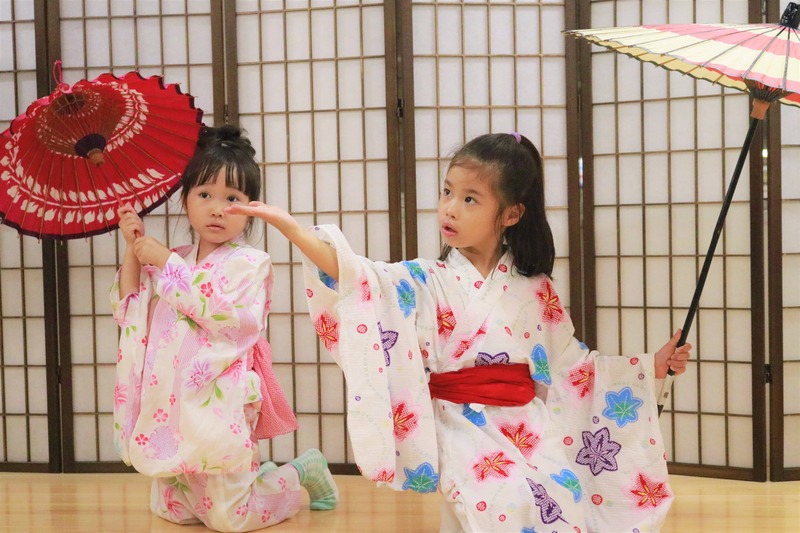 Traditional Japanese Dance Experience 60 min5,800JPY (excl.tax)Select your preferred dance from Geisha or Samurai dances. 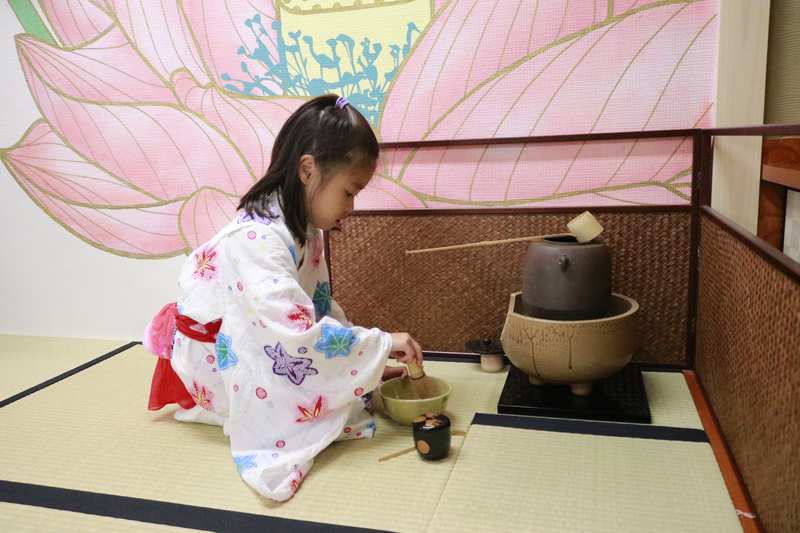 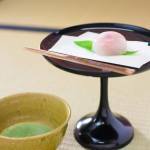 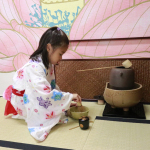 ○Tea ceremony　※Can be added as an option with other experiences. 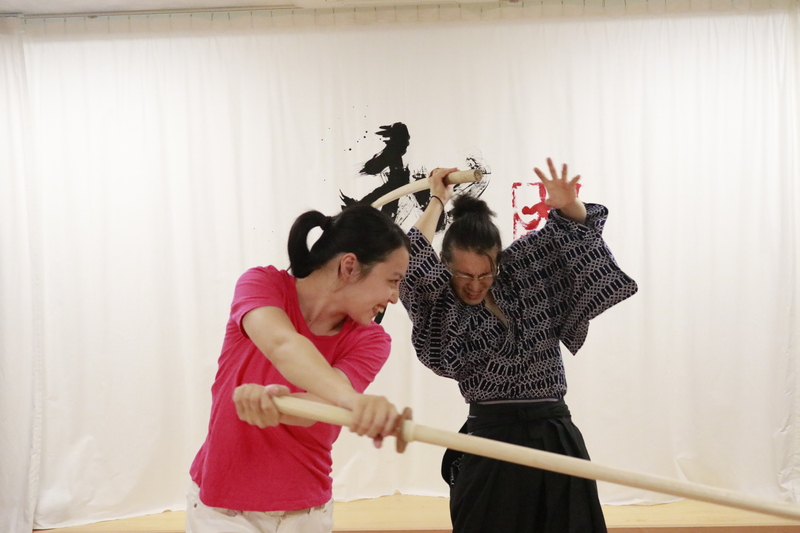 ※Can be added as an option with other experiences. 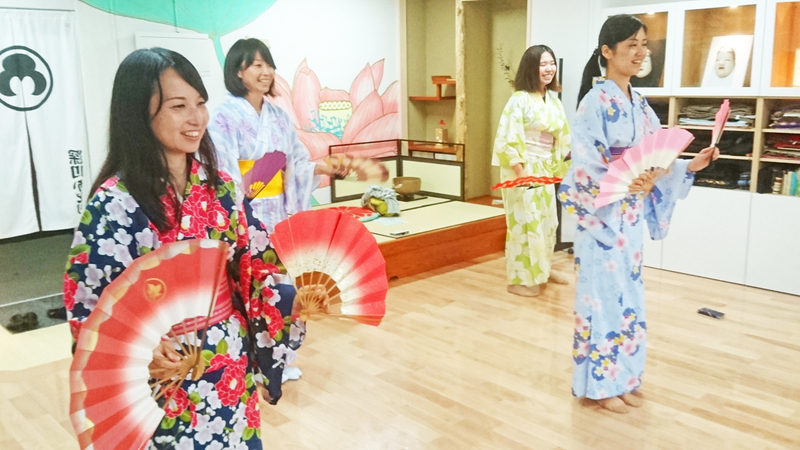 Customers can enjoy a stroll after changing into a rental kimono. 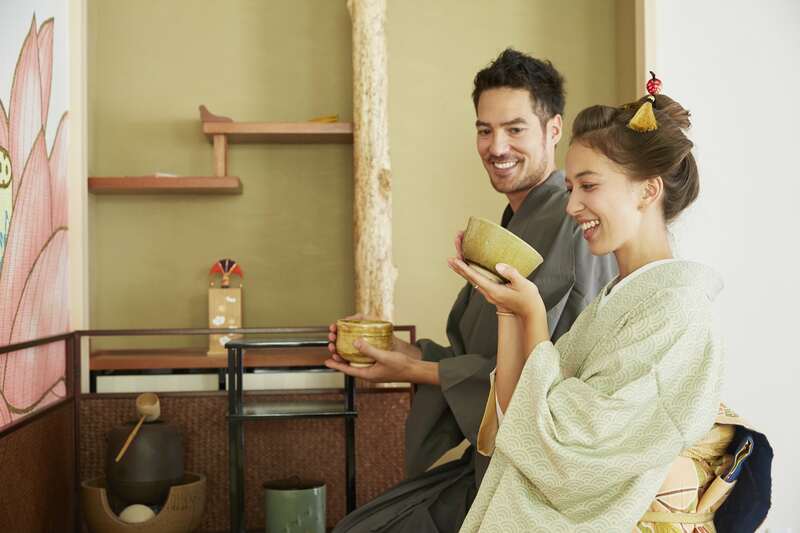 First-timers have nothing to worry about, as staff will carefully explain everything. 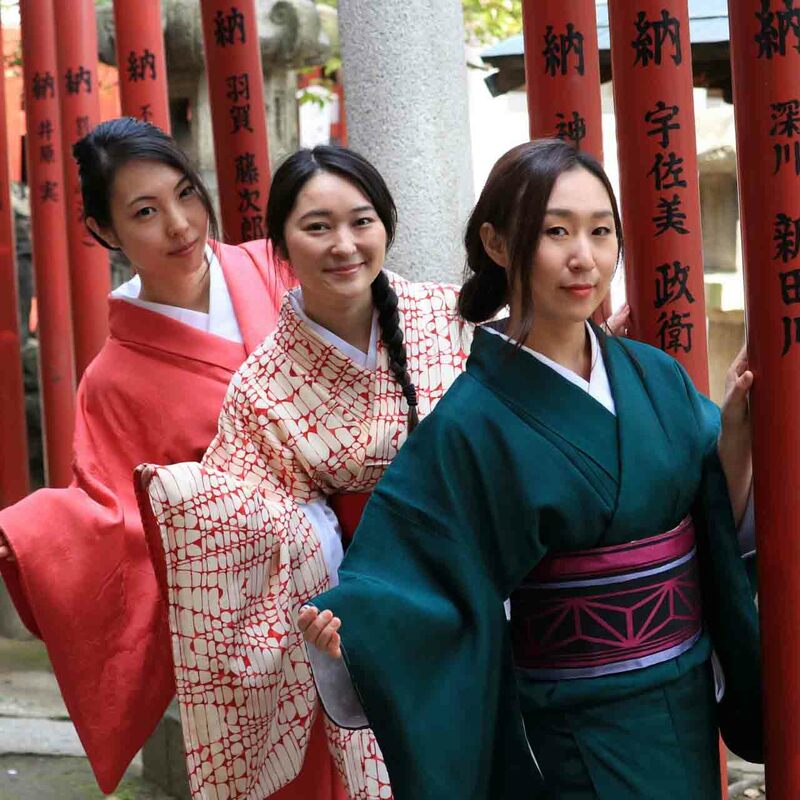 Your clothes can be left at our studio, so enjoy a walk outside while wearing the kimono. 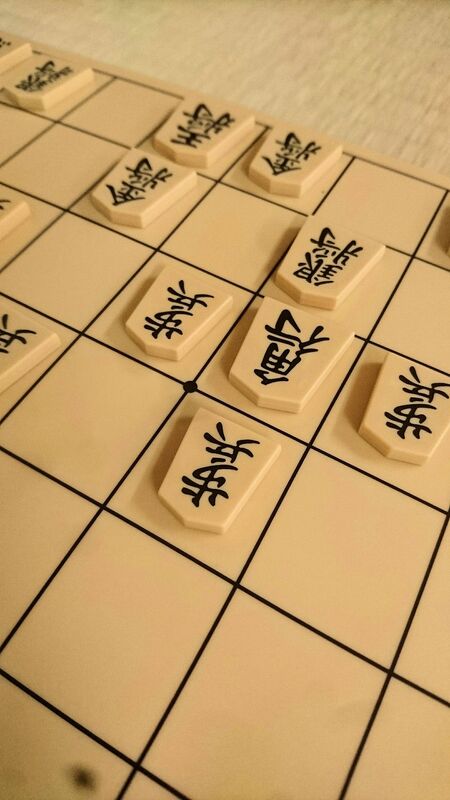 There are many Japanese games here. 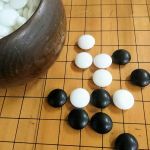 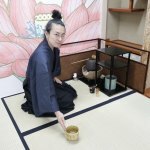 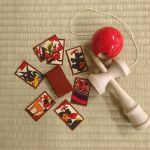 Kendama, Hanafuda, Igo, Shogi, Tosenkyo and more! 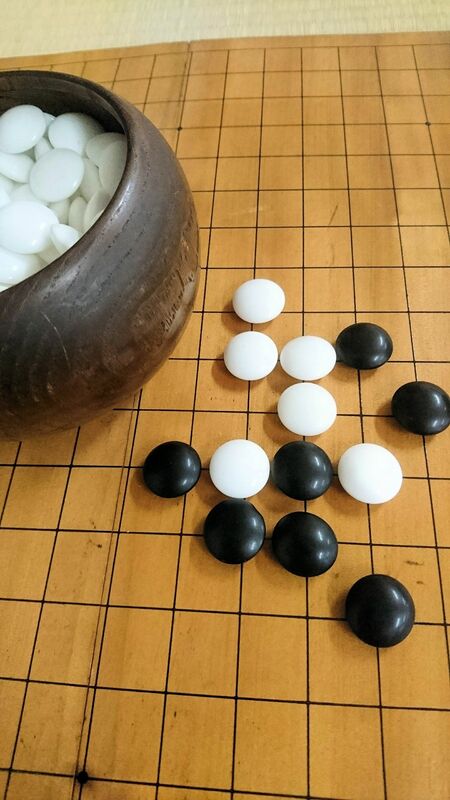 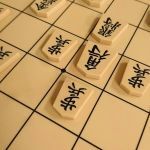 We teach you how to play, let’s enjoy Japanese games!! 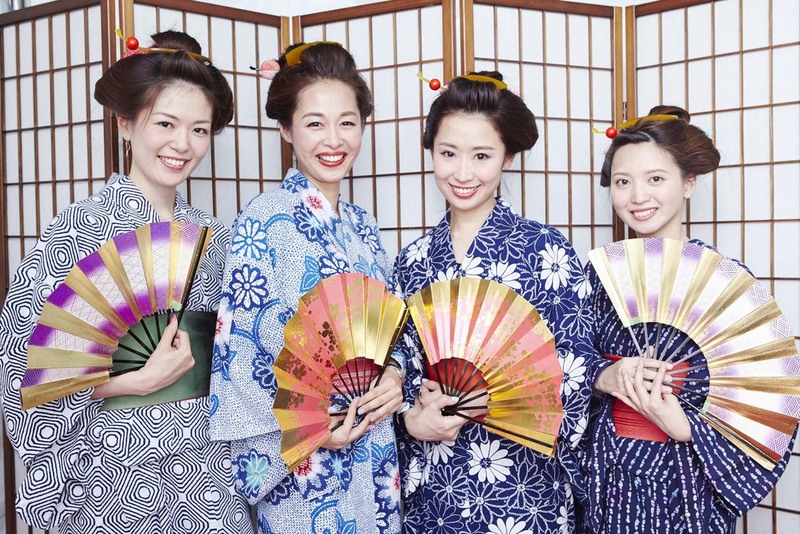 You can make Japanese fashion accessories. 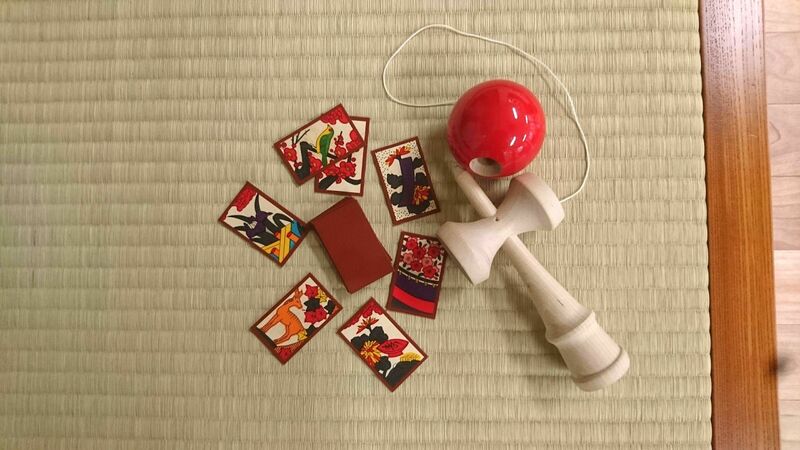 Origami pierce(or earring) and Tumami-zaiku(pinching-craft).